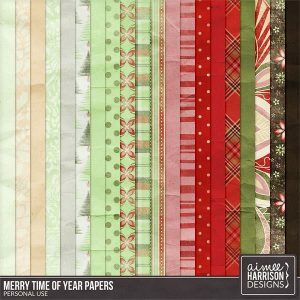 Thanksgiving is behind us, and lots of people are out shopping today, grabbing all the bargains they can… Well how about a great bargain on a beautiful NEW digital scrapbooking collection? 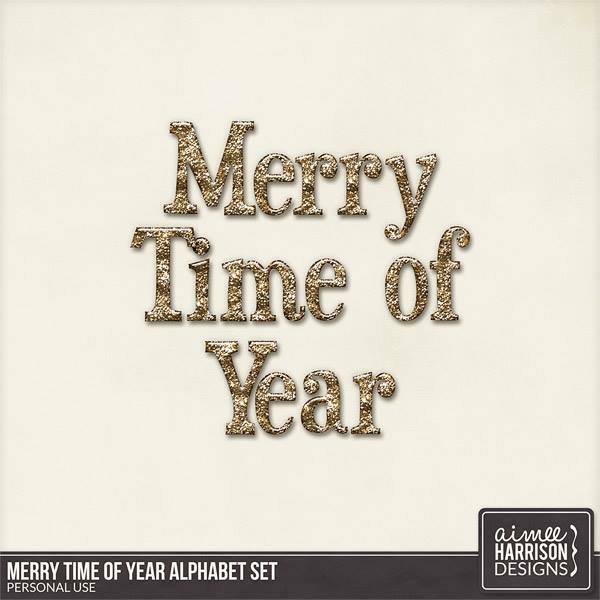 MERRY TIME OF YEAR is here, in all its splendor! 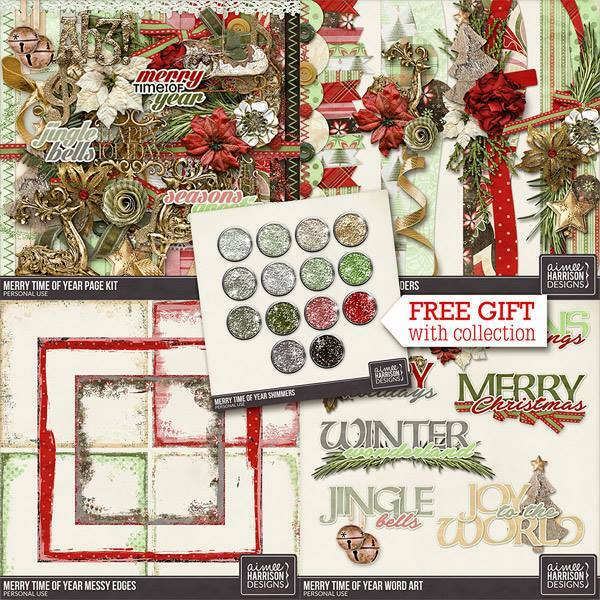 The kit and individual packs are 40% off (through December 9th), but the best deal in the house is the whole Collection, which is 65% off!! 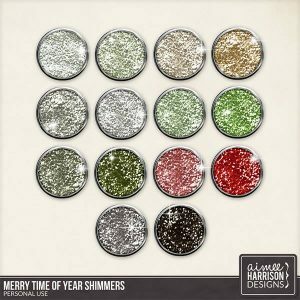 FREE WITH PURCHASE: Get 14 Glitter Styles FREE with purchase of the Full Collection! 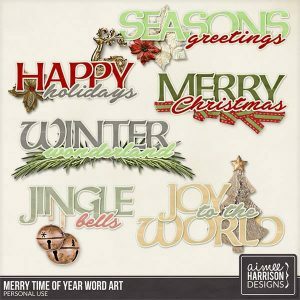 These will not be sold separately. 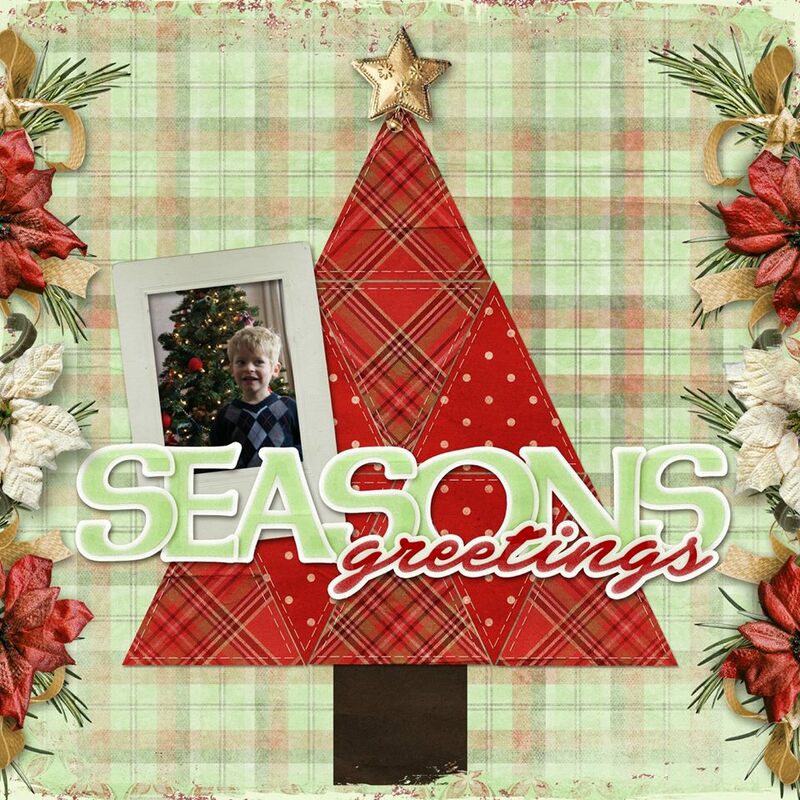 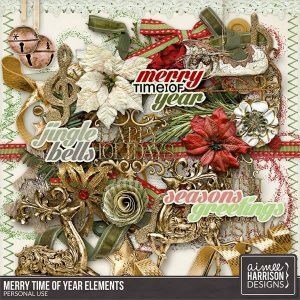 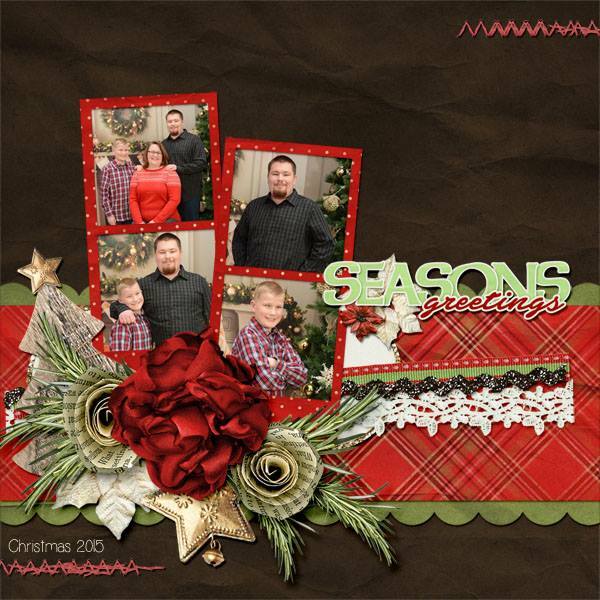 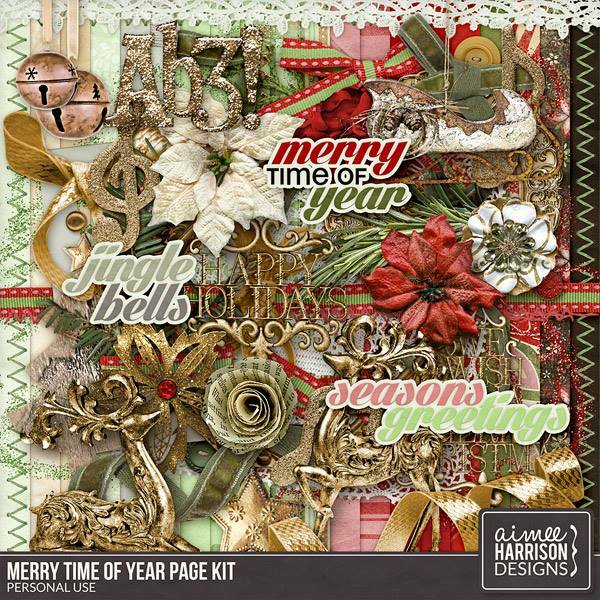 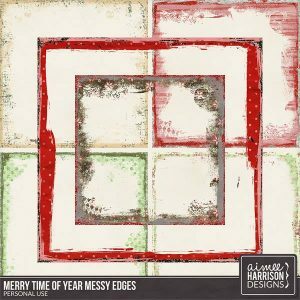 Merry Time of Year is available at GOTTA PIXEL and at DIGITAL SCRAPBOOKING STUDIO. 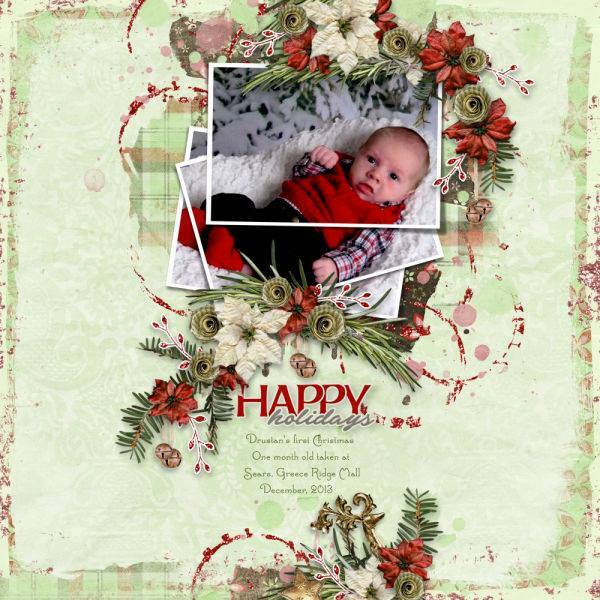 Tagged aimee harrison, christmas, collection, digital scrapbooking, festive, free with purchase, Gotta Pixel, holidays, sale, seasons greetings, The Studio, the studio, winter.